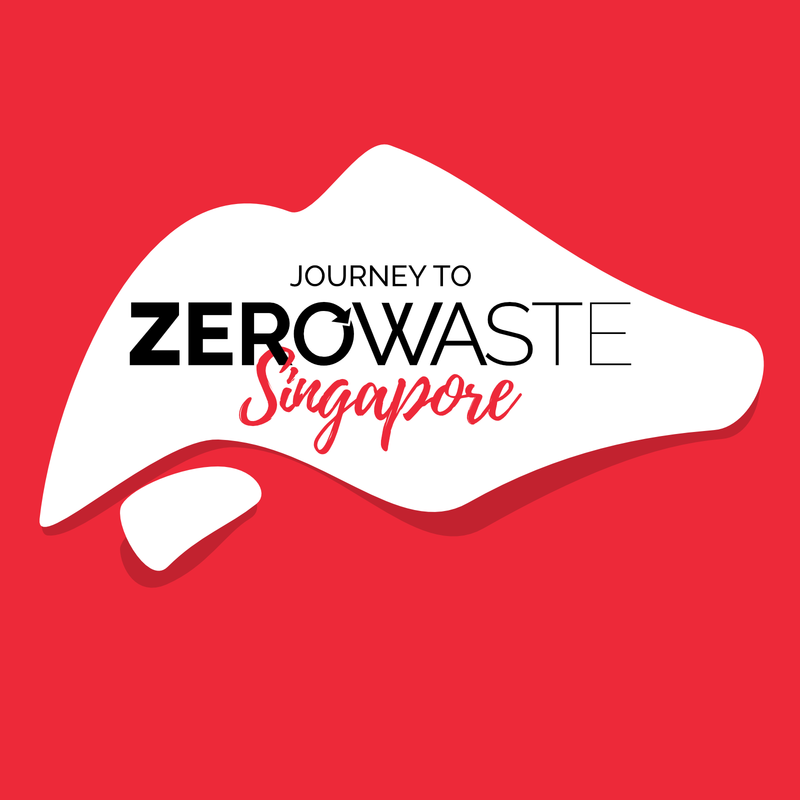 Each Singaporean produces 150kg of plastic waste every year. Learn how you can take action. 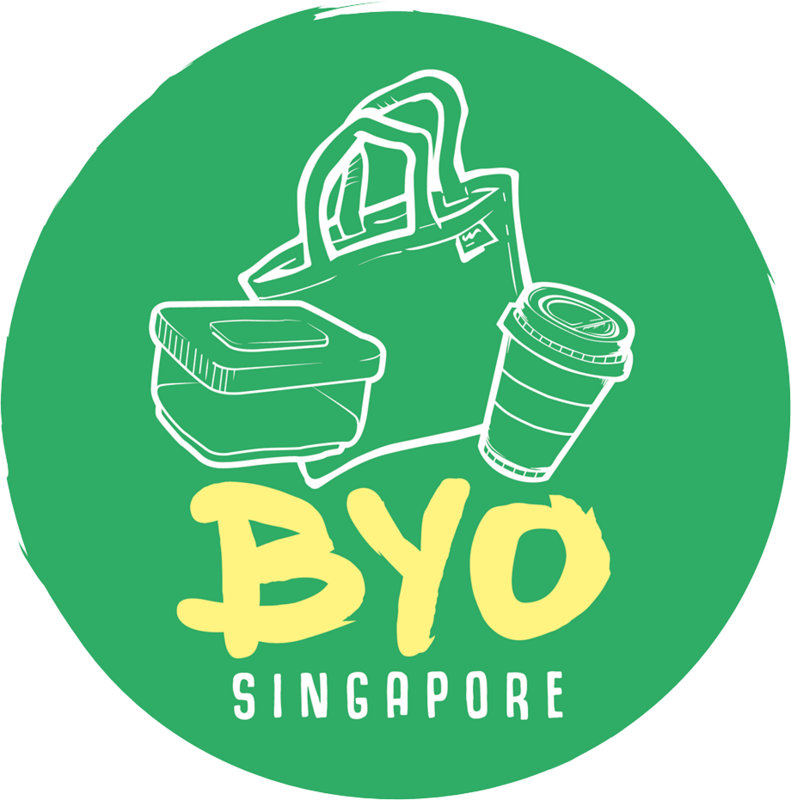 is a community that raises awareness about the over-use of disposable plastics in Singapore. We reach out to schools, eateries, supermarkets, and the public to spread the message that each piece of plastic refused is one more step towards saving the environment. Check out our latest activities and media appearances! 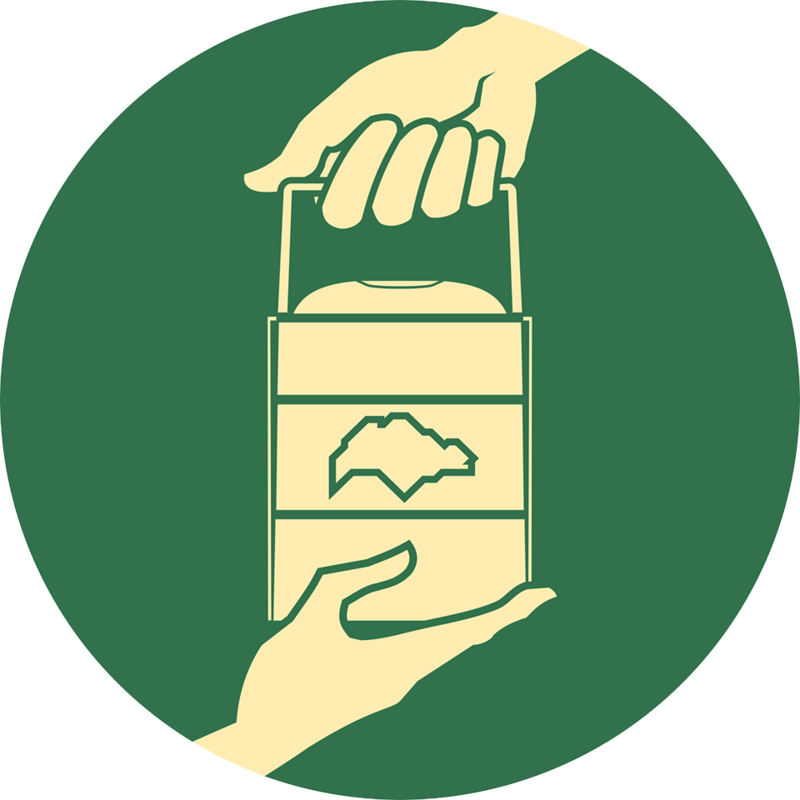 We're always looking for like-minded people to partner with on our plastic-lite journey. If you are a eatery, supermarket, or school group, we'd especially like to work together with you! For any inquiries, please drop us a line at enquiries@plasticlite.sg, or feel free to use the form. For volunteering opportunities, please visit our Volunteers page.